– A root canal procedure is usually performed if the centre (root) of the tooth dies, due to either an injury or a bacterial infection. – During the procedure, the dead root is removed, then the tooth is filled and sealed. – Root canals are painless and swift procedures that can prevent future problems arising with your teeth. Why Choose Early Orthodontic Treatments? It is much easier to adjust the position of the teeth. Treatments are likely to be completed faster at an early age. More orthodontic work in the future can possibly be avoided. Dental implants are titanium posts which are implanted in to the jawbone before having an abutment and crown fitted on top. They look and feel like natural teeth and have a number of advantages over dentures. Implants are permanent and do not require you to buy adhesives or any special cleaners. They look and feel like natural teeth and require similar brushing, flossing and dentist check-ups. Dental implants help to stop loss of jaw bone which occurs when teeth are lost. How Should You Prepare for a Dental X-Ray Session? Always brush your teeth before the visit. Inform the dentist if you suspect that you might be pregnant — as x-rays are not safe for pregnant women. The dental hygienist will lead you through the additional steps. Your Prenatal Checkup Benefits Your Baby’s health. 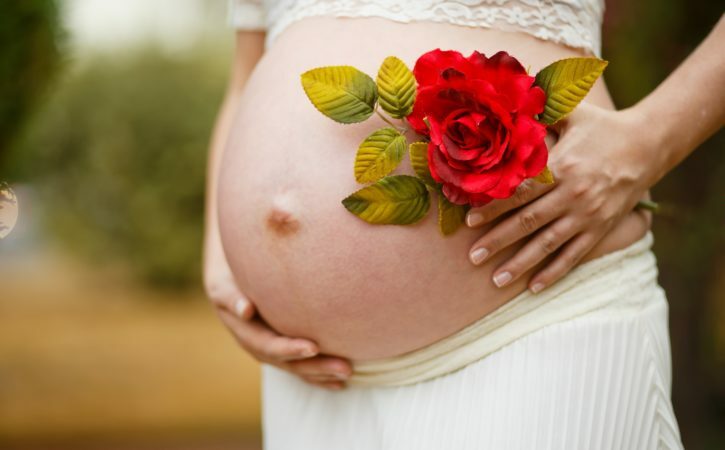 – A prenatal check is important to detect conditions that could harm baby such as gum disease and tooth decay. – A healthy mouth in mum equals a healthy baby and helps prevent low birthweight baby or premature delivery. – Your dentist will easily be able to treat these conditions; treatment is safe even if you are pregnant. Many people turn to electronic cigarettes as a way to quit smoking while some just view them as less harmful than tobacco products. However, most e-liquids used in these devices contain some level of nicotine as well as other chemicals that can damage teeth and gums. Along with nicotine, e-cigs also contain propylene glycol and vegetable glycerine. 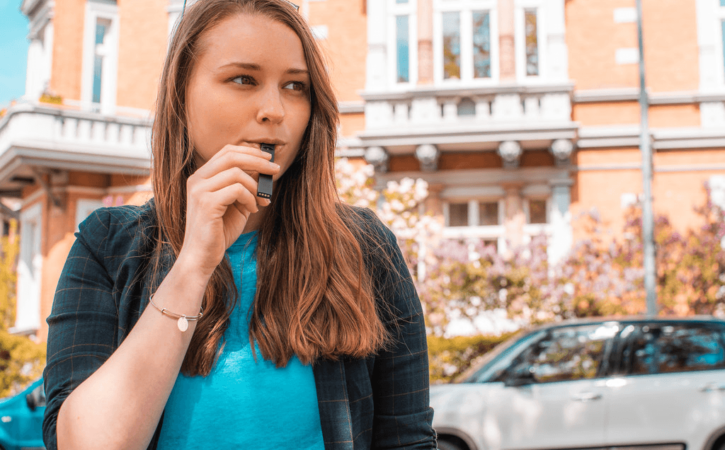 These conditions along with “other oral health issues” have been linked to e-cigarettes and your dentist should be informed if you regularly “vape” so any oral or dental changes can be monitored. – This can happen in areas where the drinking water is treated with fluoride or from regularly swallowing toothpaste. – Your dentist can discuss options for restoring the teeth, including whitening and veneers. 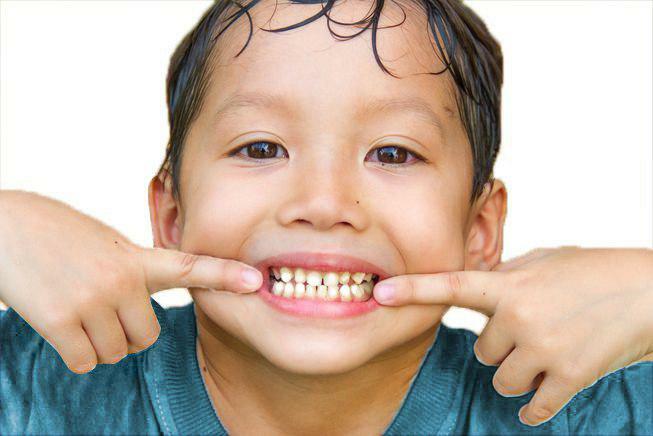 – White spots on children’s teeth can be prevented by good oral hygiene and being careful with fluoride. 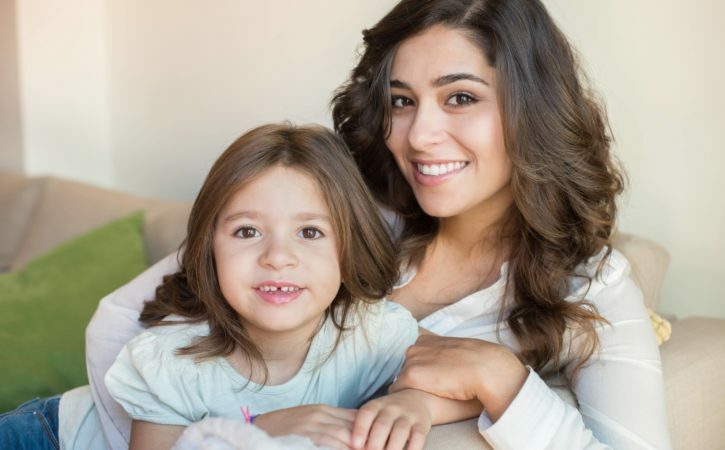 Since toddlers are unable to care for their teeth themselves, it’s important that parents take over this task by following the guidelines below. 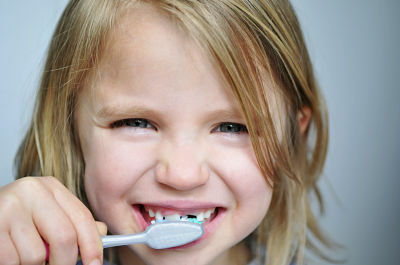 Gently brush your kid’s teeth with a fluoride-based toothpaste twice a day. Fruit juices and milk (formula or breastmilk) should not be drunk before bedtime. Pay attention to symptoms of oral disease, like breathing through the mouth. You should also schedule regular appointments with your dentist, even if your children only have baby teeth. Do Pacifiers Interfere With Your Child’s Dental Health? Although pacifiers have proven benefits for your child’s overall well-being, they could also pose some risks that every parent should be aware of. Prolonged use of pacifiers could change the shape of the roof of the mouth leading to an improper bite. 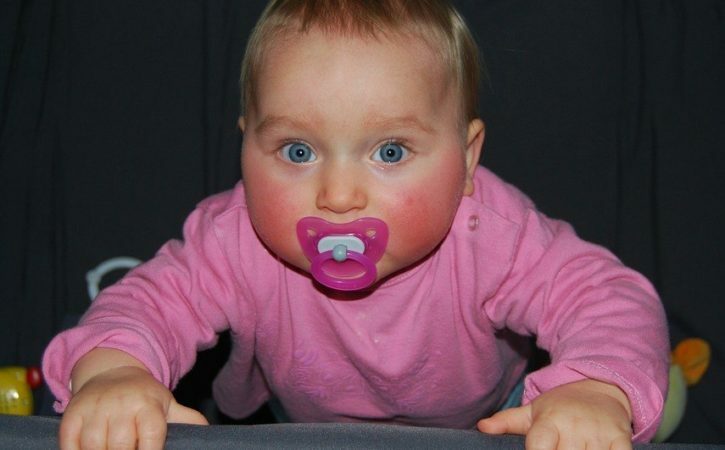 Teeth and jaw misalignment issues can appear with the overuse of pacifiers. Pacifiers are often dipped in sweet substances, which can result in teeth decay. If you’re concerned about the use of pacifiers, talk to a dentist who specialises in paediatrics. 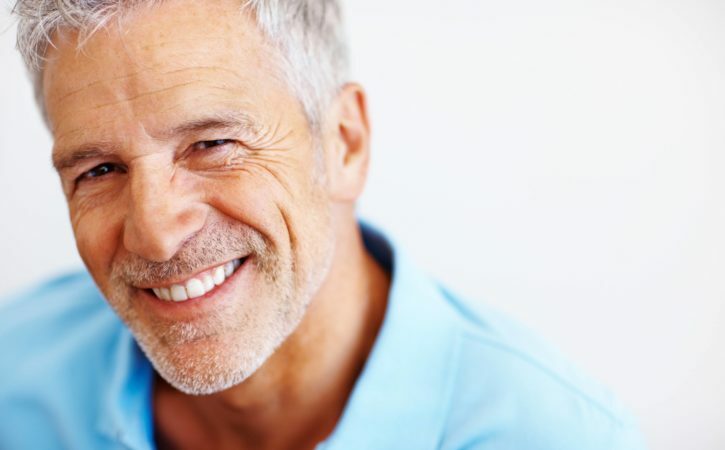 If you’ve recently had veneers fitted and are proud of your new smile, you’ll want to make sure that you do all you can to keep them in good condition for as long as possible. 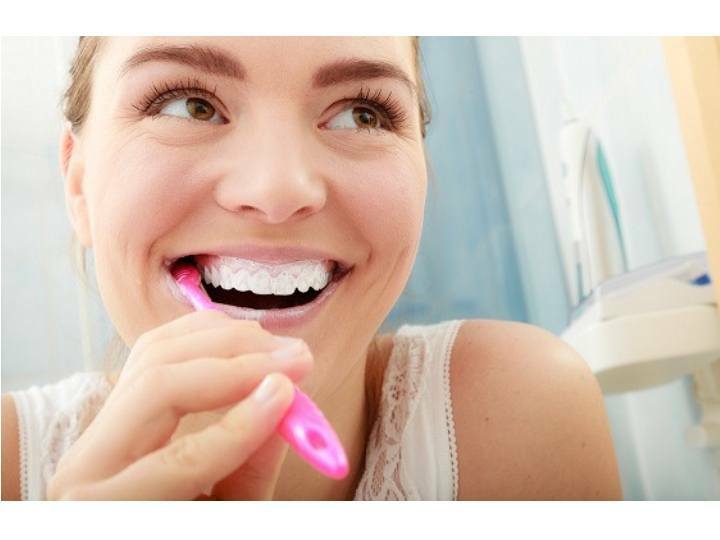 Avoid being overly aggressive when brushing your teeth and when flossing. Don’t chew on hard surfaces. Use a mouthguard when playing sports to avoid damaging your veneers. Also, make sure you have your veneers checked by your dentist on a regular basis.